Years before that we were ripping up flooring, installing molding, re-habbing a bathroom...you name it. Our kids associated Christmas break with house demo until this year when we could finally spend time together as a family without all the added stress. Since my husband was off of work, I was sorely tempted to burn the candle on both ends and drive everyone crazy with my endless list of projects, but I didn't...and I'm glad. Instead, we stayed up late watching family movies and playing games, sleeping in and hanging out in our pj's, and other completely lazy things. It was a good start to my resolution of adding some balance for the upcoming year. 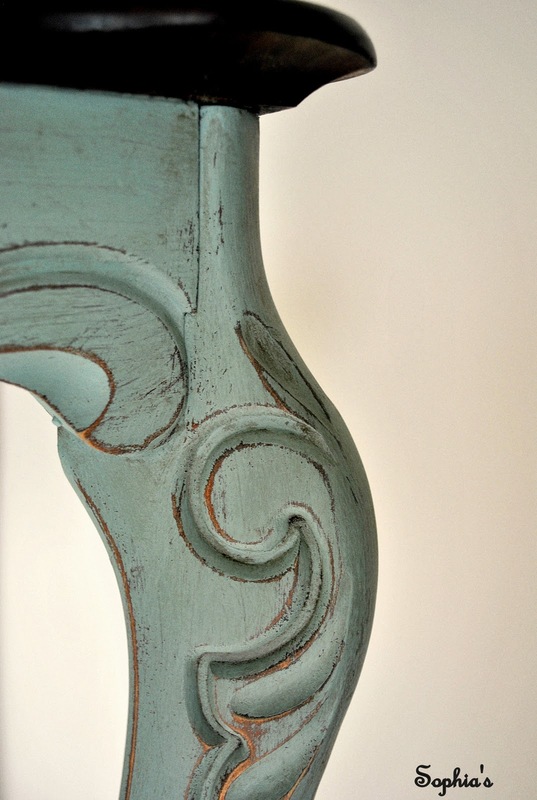 Another resolution for 2012 is to get back into the groove of re-finishing furniture. 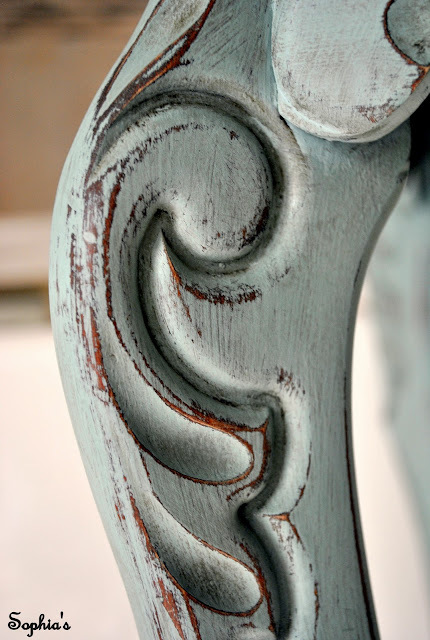 Although, I've been painting furniture for several years for local antique shows and shops, the big move across the country came at a time when Annie Sloan's Chalk Paint started really getting big. A coat of duck egg blue, clear wax with a hint of dark wax, and some distressing was all it took. I've been working on a dresser for my daughter's room, some picture frames, a step-stool, and another side table in the last couple of days that I'll share with you soon. 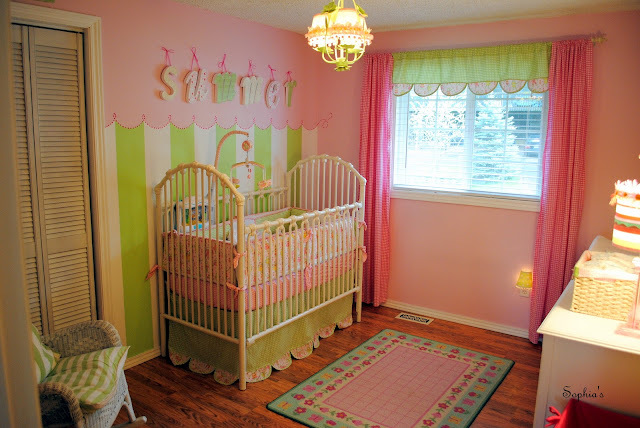 I will have to get my hand on some of this paint.... Oh the things I could dooooooo! Love your sweet little table! I told you that you'd love it. What colors did you end up ordering? Did you order the wax brush - it is AWESOME. I also love the smooth finish it gives - especially if you have a much older more dried out piece of furniture - once waxed it is all new feeling again. I have some numbers for you to call about setting up in Cameron. I'll email it to you tomorrow or later tonight. I LOVE AS chalk paint and use it all the time. Your table looks awesome! Great projects, and I love the table. 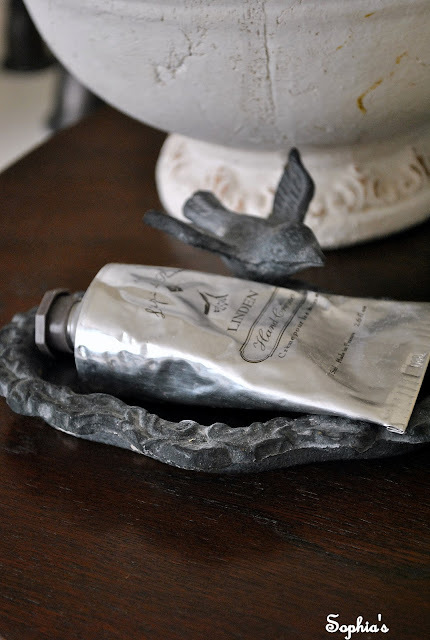 I have used the duck egg blue, and really like it, too. whoa, it made my head swim just reading about all those projects but ya'll do such great work! 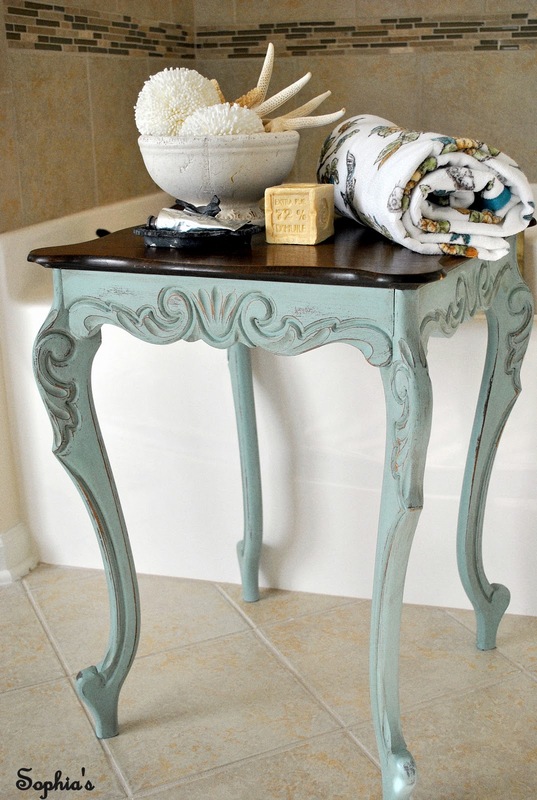 and i'm loving that chalk paint table....i haven't tried the chalk paint yet either, can't justify the price since i only have a couple of things to paint. 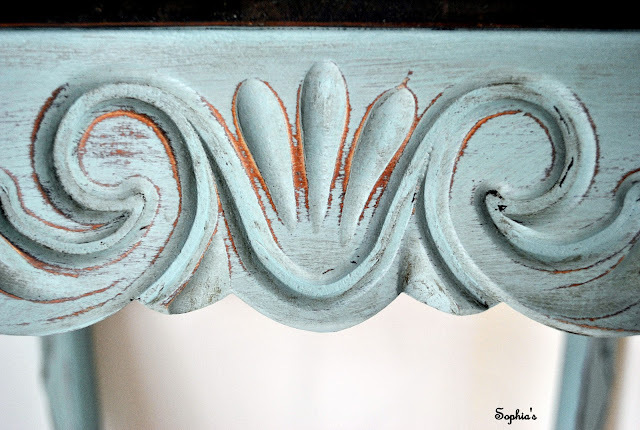 another blogger posted how to make your own chalk paint so i'm going to try doing that first. here's to 2012 and all the inspiration it brings! Your table is so pretty! I love the finishes. Very nice! Stopping by from Wow Us Wednesday. Fantastic. I've been saying for some time that I'm going to try ASCP, but have yet to do so. Maybe I'll finally do it in 2012. Nice job. Oh - I adore your table! It turned out more than fantastic! Hope you are having a fabulous first week of the new year! That is just about the cutest little table I've ever seen! I have been looking for one like this for awhile now. Great job! Your table looks great...love the colors! So glad you got to enjoy family time this year!! Love your little table...and all your projects, so beautiful!! 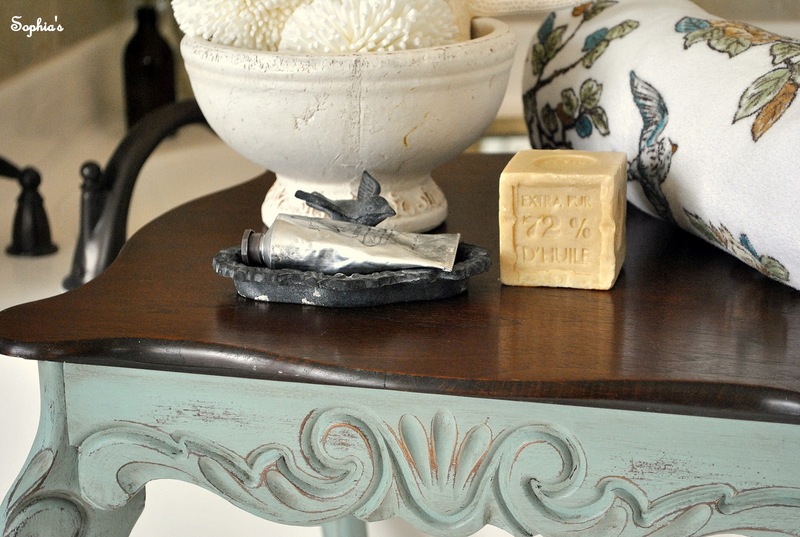 We have gotten hooked on the Annie Sloan Chalk Paint and Love, Love, Love it!! Don't you love this paint. 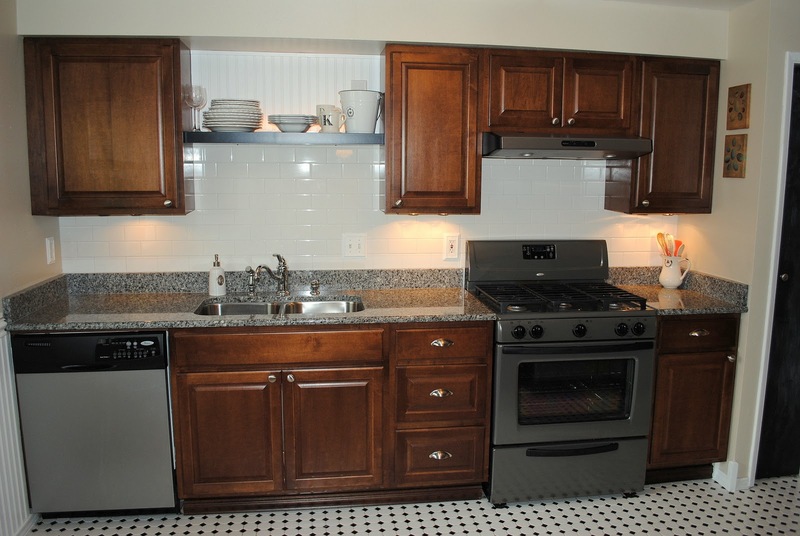 It is hard to paint with regular latex after using the chalk paint. I love it. Cute table. Love! 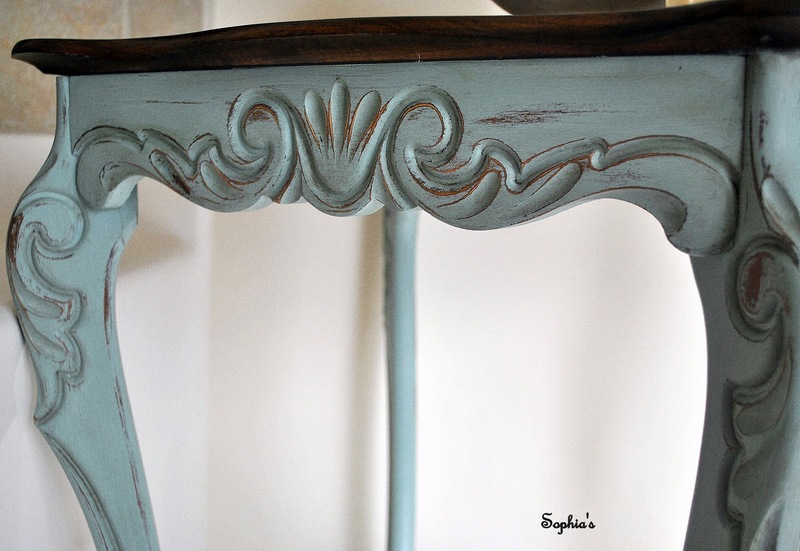 I am a huge chalk paint lover myself....there is nothing like it. Great job! Your table turned out great! Thank you for sharing the color you used! One of my goals for the new year is to try chalk paint. Your table turned out beautifully. I love how the table looks. One of these days I'm going to try the paint. Your table is so incredibly gorgeous! What a fantastic piece! I am envious.